Being social with family and friends can be a real challenge when you have trouble understanding speech and separating the noise from what’s really important. 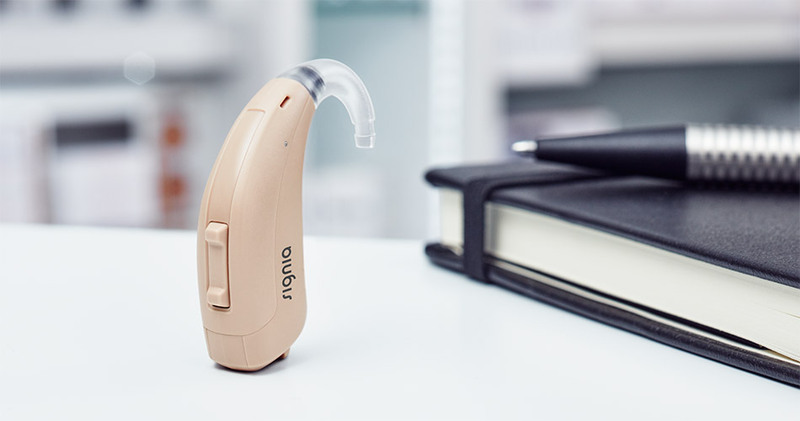 If you live in a remote region of the world or have trouble receiving adequate medical attention and relieve for your hearing issues, we have a solution for you. 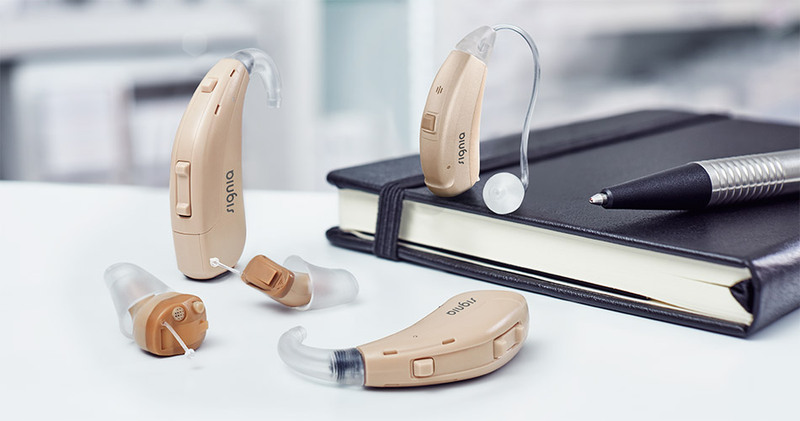 Signia created a new range of hearing aids that are affordable, reliable and deliver high performance levels of hearing support. 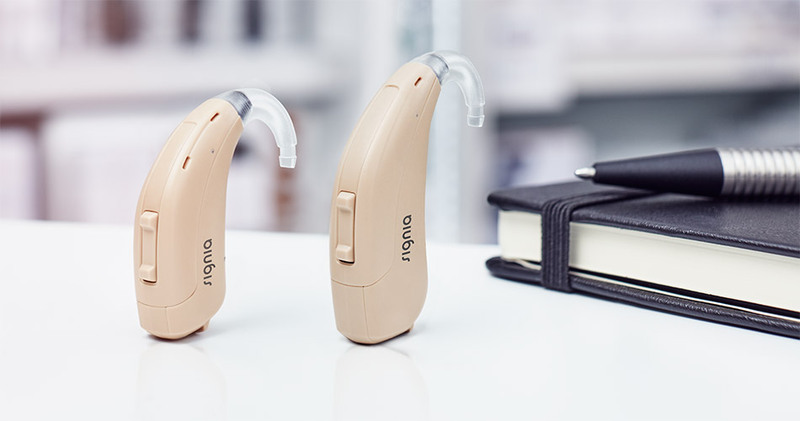 You don’t even need access to professional hearing care or medical personnel. 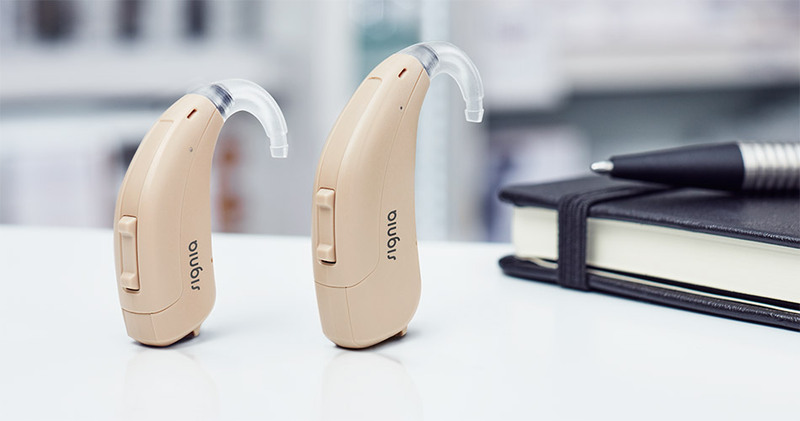 You can adjust your hearing aid with the touch of a single button. It’s that easy to improve your hearing. For the important things in life. Because life is made for sharing. Designed to bring a smile to your face. Join in and enjoy life.